Can you believe that 2019 is right around the corner? Time to start writing the year wrong (once again) for another 2 months! Whoo hooo! I wish you all a very happy new year and thank you for sticking with me during this roller coaster ride of 2018! 4 - How would it feel to look in the mirror and be pleased with what you saw after doing everything above? Wait.... WHAT? Who would ever believe such malarky is even possible????! Well, there's ME, for starters. And thousands of other women are getting on the band wagon, too. So, how many times did the words in italics make you say, "That's exactly right"? They are all normal reactions among those involved in the diet culture in some way. It's okay! Every year, 45 million other humans on this planet spend $33 billion on the quest for weight loss too! I was one of them for over two decades. The second set of questions actually gives me anxiety..... both now and during the previous twenty years. In my head I hear 'Self Control! Failure! Self Control! Failure!' as answers to all of them. I can't believe I lived so long with such a negative attitude. This year, 2018, has been a year of introspection; and not necessarily because I planned it that way! I never could have imagined that breaking my wrist in February would force me down this path of self discovery and transformation. There was a whole part of my "Vicness" that was very silent and trying to stay unnoticed because it didn't want to change. HOW DOES SOMEONE HAVE AN EATING DISORDER FOR 20 YEARS AND NOT KNOW IT??? 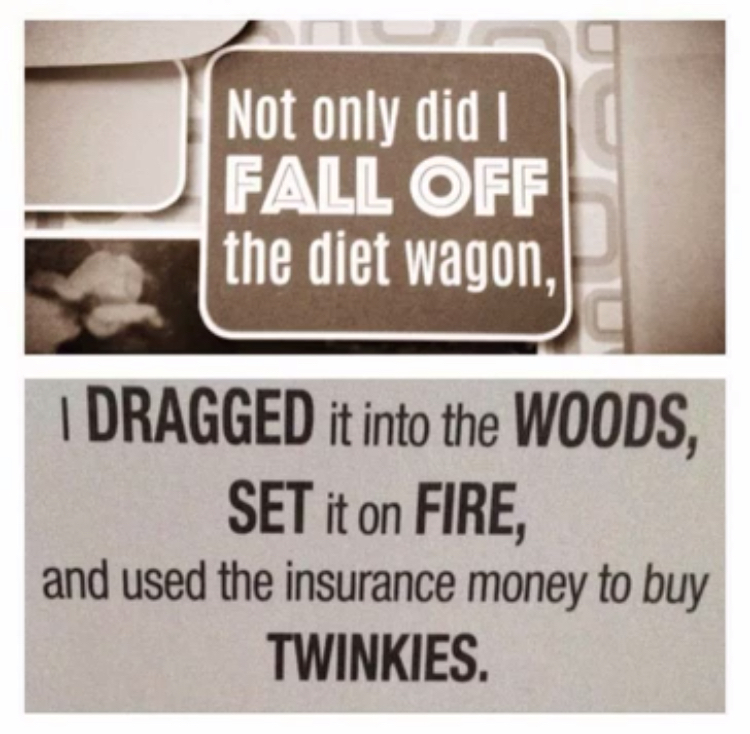 For me, this happened because it was a side effect of getting totally sucked into the lifestyle of dieting!!! I still weigh the same and along the way, I acquired Binge Eating Disorder. This May, I completed Lydia Wente's Beat The Binge. 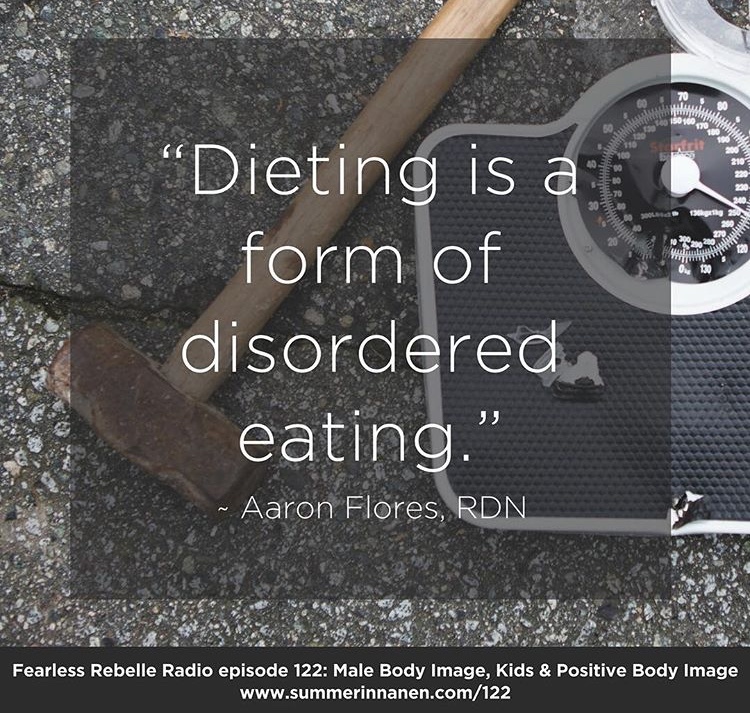 Step one for me was to identify and treat my eating disorder. I knew in my gut that the program would help me find answers for wellness and recovery, but I never imagined that the program would be the kick-off for even another level of self discovery. Beginning June 4th, I will be doing a program to help me find a BIG OLE YES for the answer to Question 4 above. And after that, I have MORE to do! It's so exciting! While part of me can NOT imagine saying, "I think I look awesome just as I am!" at this point of my life, I remind myself that in February, I couldn't imagine NOT eating 2 pounds of Reeces Miniature Peanut Butter Cups, one or two sleeves of graham crackers, 1/2 a box of Lil Bites and a 3-serving bowl of Frosted Mini Wheats to top it off..... 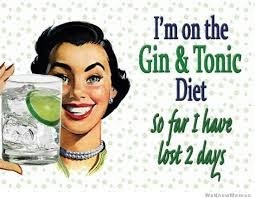 IN ONE SITTING..... QUITE FREQUENTLY!!!!! 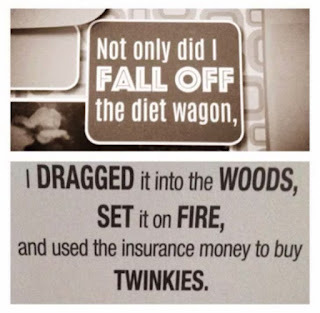 I won't even get into the damage done at Dunkin Donuts or with Ben and Jerry's Ice Cream. So, if I can get past THAT, I can do ANYTHING! Join me in Summer Innanen's Body Image Remix 21 Day Program beginning June 2018. 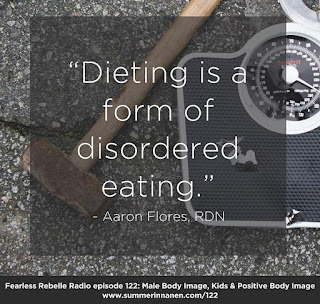 Learn how to love yourself outside of the diet culture, just as you are. It IS possible. There's no food or equipment to buy! And you get her book for free! I read the book.....it's awesome! 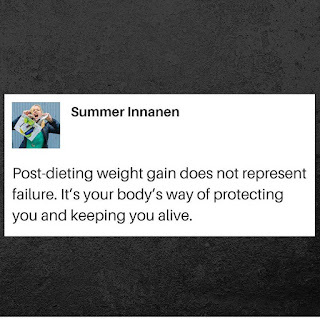 Summer has a number of recurring programs, as she is a body image, self-confidence, body positivity and self-image coach.....a total powerhouse in the body positivity movement! And who doesn't need one of those??? Lol....makes me giggle every time! Earlier this month, I completed Lydia Wente's Beat The Binge program, and HOT DAMN.... I am PSYCHED! Lydia recently invited me to do an "exit interview" after graduating the program and I was quite honored to be a part of it. God knows that after dealing my wackiness on a daily basis for 8 weeks, I should do anything she asks of me. The fact is that the whole process was amazing. And I had..... get this..... an incredible time! Yup. I said ‘incredible’, and I mean it! Granted, there were some tough moments as I tried to find answers to overcoming my eating disorder, but when the answers came, they always left me wanting more. Every step was even more exciting and educating, leading me to WANT to search for more answers. 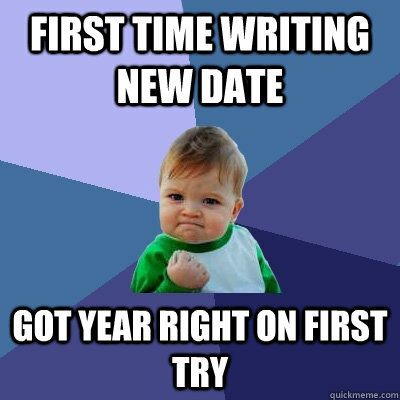 It never once felt tedious or boring. This was self-discovery at its finest AND most enjoyable. And if I had a dollar for every "Ah-HA!" moment that I had, I'd be a happy camper. I always love a good "Ah-HA!" moment. If you know anyone who might benefit from Lydia's program, please share this post or her video via social media or email.... or whatever it is that you do to pass on interesting info! Truthfully, there are probably many people in our lives who WOULD benefit from this but we just don't know it. No one knew how much I needed Lydia's help until I discovered it myself. I would have been so grateful if someone had pointed me in her direction much earlier. Please share. You may be doing an enormous favor for someone you care about! PS. Part Two of my finding freedom is coming verrrrrrrrry soon. Like, tomorrow! I'm not really sure how to even begin. I've owed you an apology for so long, but only recently realized this. I think I should start by saying thank you. Thank you for putting so much into our life together. Thank you for keeping me going when I thought I couldn't continue. Thank you for all of the things you have done for me and for how perfectly you've done them. I can't imagine how I overlooked your grace, beauty and fluidity. Instead, I was busy focusing on the things about you that I wish were different. It's disgraceful. 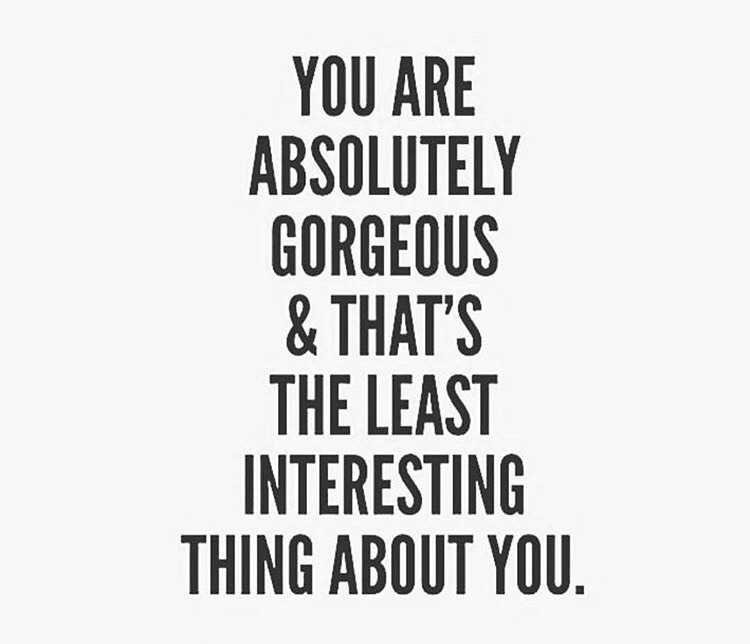 I promise you that I will take the time to appreciate all of the things about you that are beautiful. I will say nice things to you from now on and I will begin with your beauty. You are unique and beautiful and strong and brilliant. You do miraculous things every day that I don't entirely understand, and often I don't praise you for them. I should be shouting from the rooftop how incredible you are! Thank you for tolerating me every time I was harsh in my treatment of you, or when I spoke of you so cruelly. I regret that I criticized you or lashed out at you, and meanwhile you were forced to tolerate it. 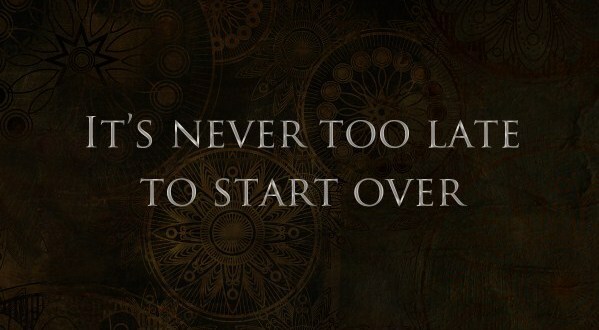 You've had no choice but to carry on. If any other friend or family member said the things about me that I have said about you, I would have disowned them. I wanted you to change constantly. I've deprived you of what you needed in hopes that you would change, and when you didn't, I insulted you and claimed that something was wrong with you. The cruelty is mind-blowing. I feel such shame over this. It is impossible to comprehend how you endured the endless comparisons to others! 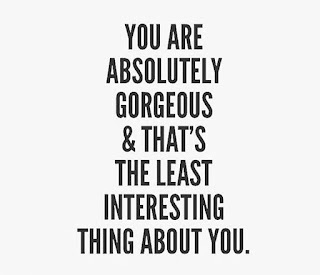 If someone had told me that so-and-so was prettier or more perfect than me, I would have said that they were being verbally abusive. I have been the reproachful one and I was totally oblivious. I am begging you to forgive me and to find a way to trust me again. I will let you be you and allow you to function in the ways you are supposed to. In time, I hope that you will feel safe enough with me to "just do you" and not try to jump hoops to try to conform to who I thought you should be. You are perfect and I will treat you that way from now on. Today I will turn over a new leaf. I promise. I will say nice things to you. I will talk nicely about you to others. I will take time to appreciate all of your gifts. I will give you things you've asked for but arrogantly felt you couldn't handle or didn't deserve. I am so grateful that you haven't given up on me or turned on me......and I'm sorry that it's taken me this long to see how poorly I've treated you. Thank you for always giving me another chance. I only have one body, and you are it. Without you I am nothing. It's the diet news that's nuts.....not a diet based on insanity, just in case you were confused by the title 😉. Actually.....can you imagine that? "A diet that will make you insane! But we promise you'll lose weight!" I can't even fathom how many people would actually consider it..... cuz trust me when I say that there are people who would. I had to pause there and think that one through. Was there any point in my life where I would actually agree to go temporarily insane in order to lose weight? And the answer was YES. I'm very sad for that version of Me. Desperate times, people. Desperate times. I've completed my sixth week on Lydia Wente's Beat the Binge program and I'm just so pleased with the entire process. My next post will explain how life changing it was for me in greater detail, but as of now I can tell you that I have NOT binged in over six weeks. It's the first time in over 20 years. I feel informed, educated, enlightened, supported, loved (yes, LOVED!) and free! As I said, LIFE CHANGING. But I'm getting ahead of myself here. I wanted to touch on two other topics today before I get into the subject of my progress. I want to be a little bit closer to the end of the program before I share that information, but trust me, it's coming! So, what do you think? I imagine there are a number of people who refuse to accept that diets don't work, or that there isn't a magic pill/drink/program out there to take our weight loss woes away. That's completely understandable as many of us (and I say US because it was my way of thinking for 30 years as well) have put all of our hope into this one belief. 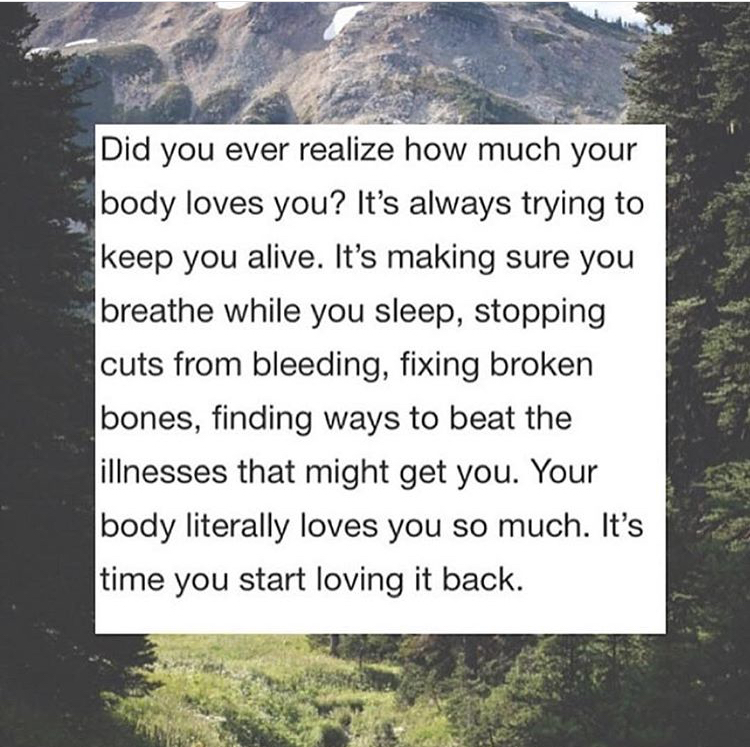 It's our only salvation if we "ever want to find true happiness and the ability to love our bodies". That one diet/drink/program/pill is our Holy Grail! If not for that, what hope do we have???! While we are busy spending money on trying everything that the diet industry is trying to shove down our throats (pun totally intended), the answer sits before us every moment of every day. And it's FREE. No joke. FREE. As the diet industry pushes us over the edge of insanity, urging us to spend every waking moment planning and counting and buying helpful weight loss aids, inner peace and freedom stares back at us in the mirror. Unfortunately, most of us don't believe that this is even possible. In our minds, if we can't lose weight WITH the help of "science", how can we possibly do with WITHOUT? The reality is that the true science is within us, but we keep messing with it. The "fake science" (not related to Trump's "fake news"), has tricked us into believing that we need their extra help, when the truth is that every time we take their extra help, we get further and further from our goal. Our bodies know how to do "this" already. With the exception of some of us with medical issues, our bodies are built to keep us alive and healthy and in shape. The science behind the human body will help you with balancing your weight as long as you treat it well. We need to stop putting crappy food and metabolism- destroying substances into our bodies and let it do its job! Like a good employee, if you treat your body well, you will get good results! Put good, healthy food in your body and it will run with peak performance. Stop with the "something better"! 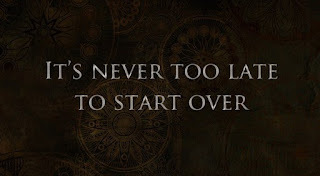 Every time you use "something better", you are pushing your body further from optimal performance and creating a longer recovery period when you finally figure all of this all out. But you CAN do it. Give your body a chance to undo all of the "mystery miracles" that you've tried to enhance it, let your body regulate itself and do its job. It's very capable if you let just treat it well. Please sign up for email alerts whenever a new post has published. There's a box to enter your email address on the right, toward the top of the page!